News & Events | Industrial Support Inc.
President Obama visited our plant in 2010. 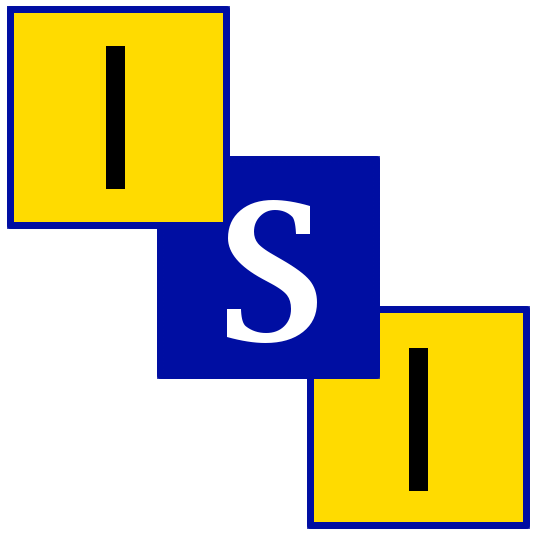 ISI was named the fastest growing company in Western NY that year. Industrial Support Awarded BUFFALO FAST TRACK 50 AWARD as the 25th Fastest Growing Company in the Buffalo / Niagara, New York Area. Industrial Support eases the cost of business through contract manufacturing. That’s the backbone of Industrial Support Inc., a contract manufacturing services company that started with a single employee in a home office in Eden and now maintains a 55,000-square-foot facility in Buffalo. The 12-year-old contract manufacturing services company has made its mark locally and in the national market, thanks to a high-quality work force and a reputation as a specialist in reducing contract manufacturing costs for customers ranging from small business to large industrial operations. The contract manufacturing services company’s strength lies in diversity, according to Sullivan. It handles metal fabrication, CNC metal stamping and machining, electronic assembly, welding, brazing, industrial sewing, assembly, contract manufacturing, woodworking, and heating and refrigeration. Industrial Support is ISO 9001:2008 certified for Contract Manufacturing Services. “Also one of our greatest strengths is the diversity of industries we serve,” he said. “We are a tier one supplier to the automotive industry, power generation, educational, medical, dental, veterinary, home improvement, amusement, aeronautic/aerospace and military. The company’s niche is secondary operations – manufacturing services under contract that add value to a product or decrease its costs. “Grocery industry displays are our first stand-alone product,” he said. Sullivan credits the workmanship of his 90 employees for the contract manufacturing services company’s 62 percent growth since the mid-2000’s. He expects 2007 sales to hit the $7 million range.